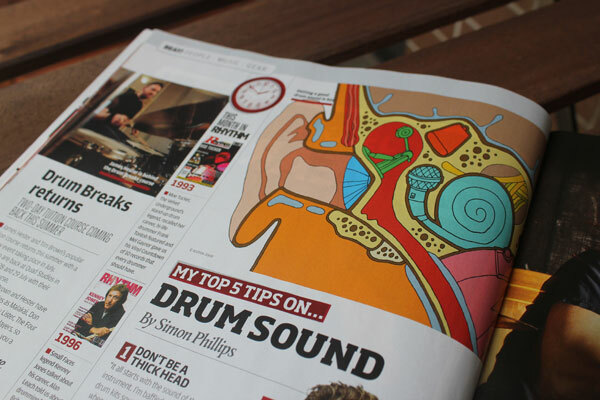 The guys at Rhythm magazine kindly asked me to illustrate their '5 Tips on Drum Sound' article for the latest issue. 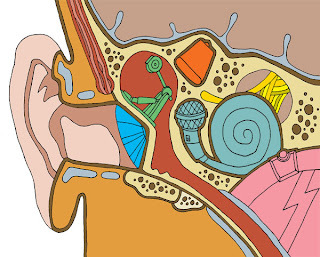 The illustration required a diagram that included drum kit sections as part of the inner ear. 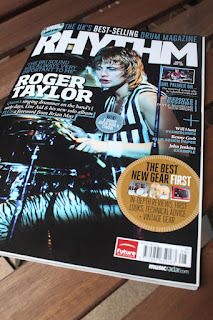 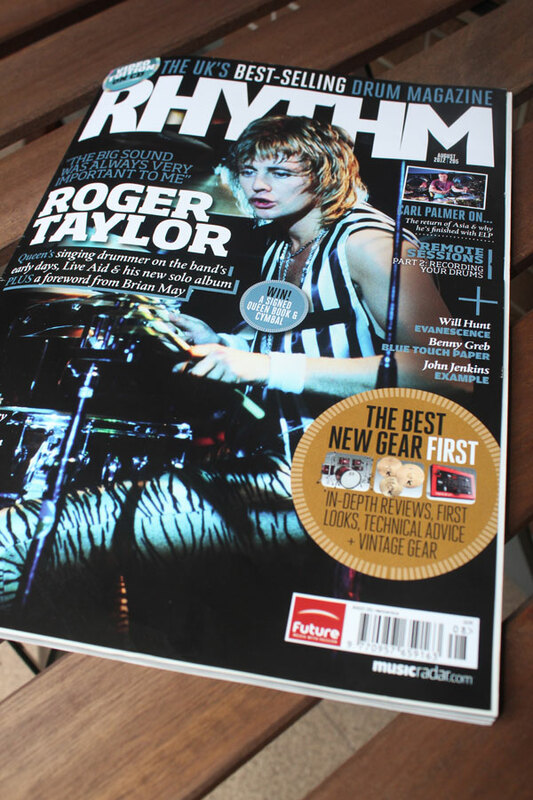 Pick up the new issue now to get those drums sounding tip-top!